An enormous void six miles long and 1,000 feet deep has been discovered under an Antarctic glacier, raising the prospect that the ice sheet is melting faster than scientists realized, NBC News reported. 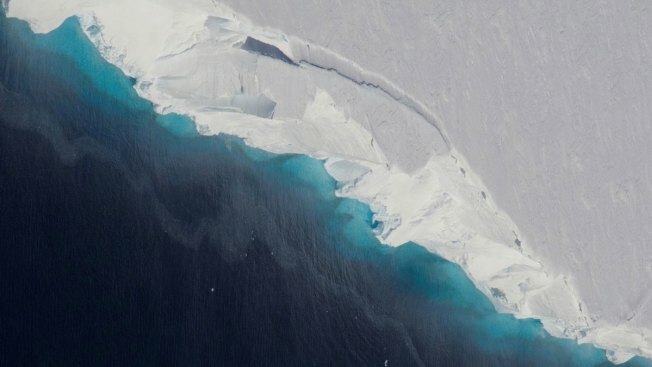 The cavity under the Thwaites Glacier was discovered through analysis of data gathered by satellites and aircraft equipped with ice-penetrating radar. It was described in a Jan. 30 paper in the journal Science Advances. "The size of the cavity is surprising, and as it melts, it's causing the glacier to retreat," said Pietro Milillo of NASA's Jet Propulsion Laboratory, the paper's lead author. Earlier research showed that the glacier accounts for about 4 percent of global sea level rise, according to Ted Scambos of the National Snow and Ice Data Center, who was not involved in the study. The glacier's collapse would cause sea levels to rise by two feet. 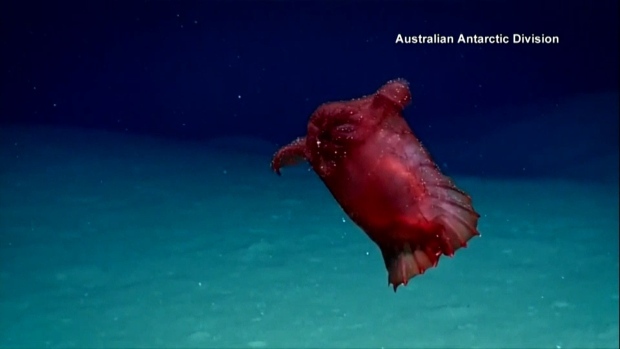 A sea creature nicknamed the “headless chicken monster” was seen near Antarctica on a long-line fishing company’s underwater camera system. The bizarre-looking creature is actually a sea cucumber.